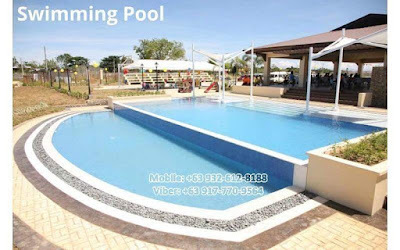 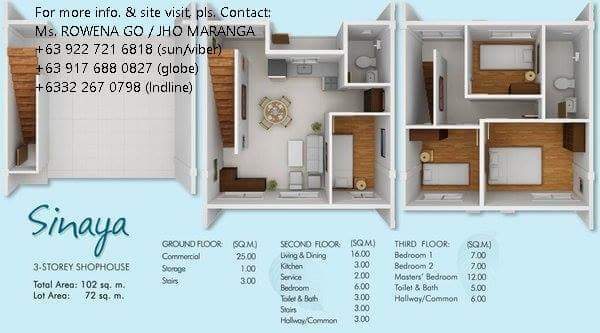 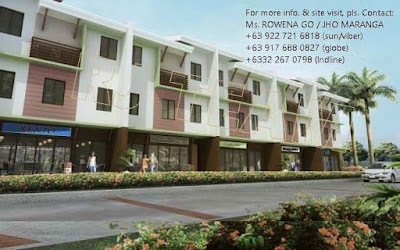 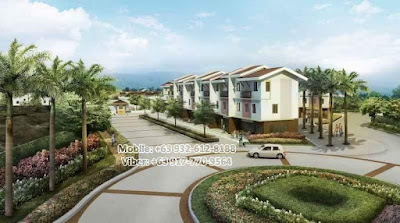 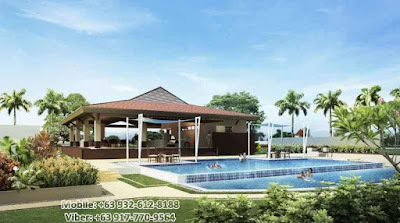 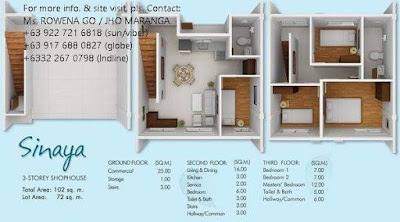 Ajoya is a Vibrant Asian Filipino design and Cebu’s first modern Filipino community and is conveniently located away from the hustle and bustle of city living yet so near to the conveniences of modern life. 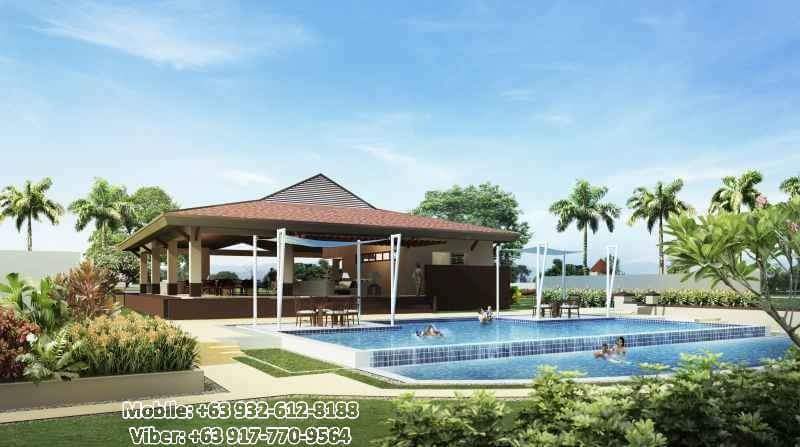 Each HOME in the Ajoya community takes inspiration from the Filipino architecture with a modern flair, a fitting tribute to all things that make life enjoyable. 3-storey commercial/residential unit in which commercial area on the ground floor and residential area on the 2nd and 3rd floor.